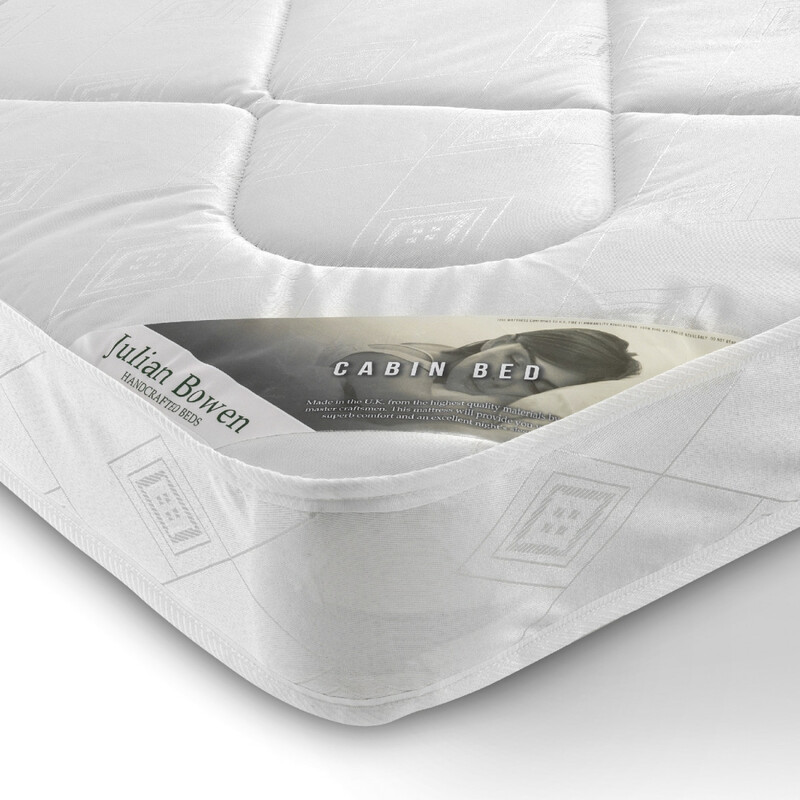 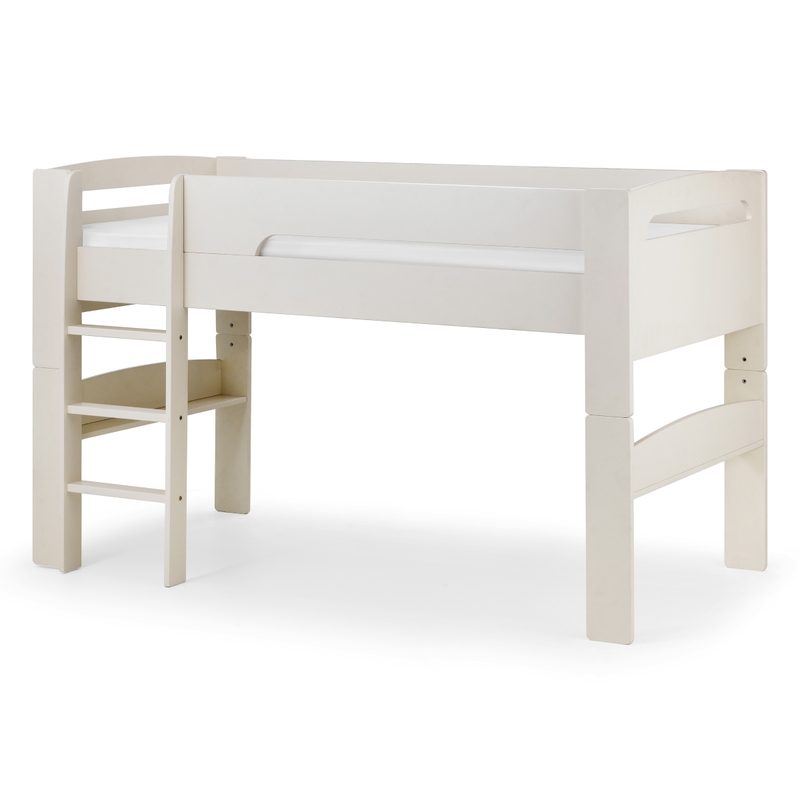 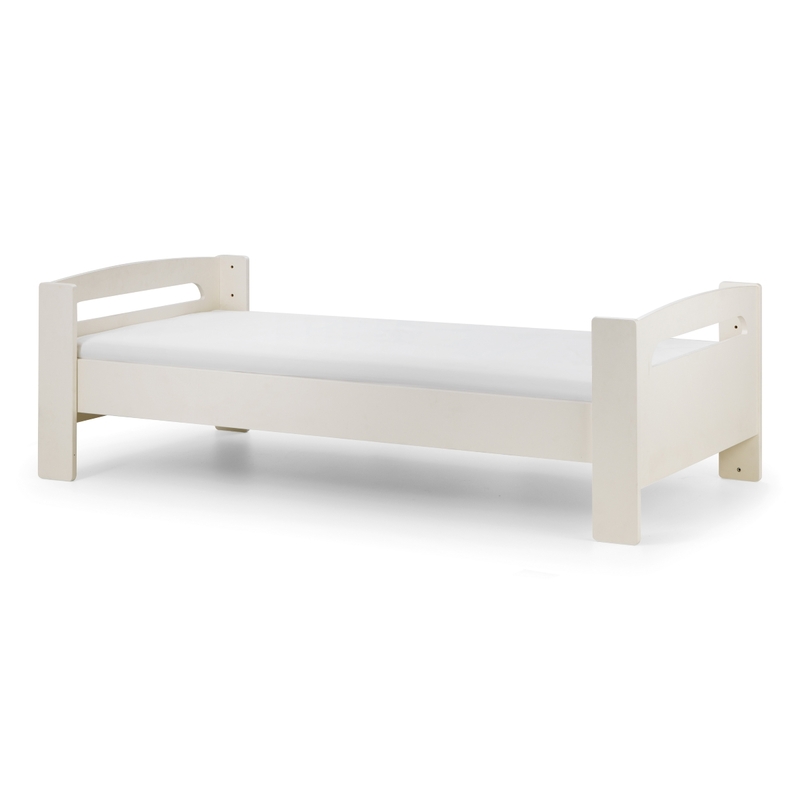 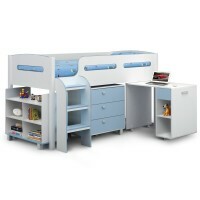 Pluto Midsleeper is a sturdy and stylish mid-sleeper finished in a smooth stone white lacquer. Ladder that can be assembled on either left or right . 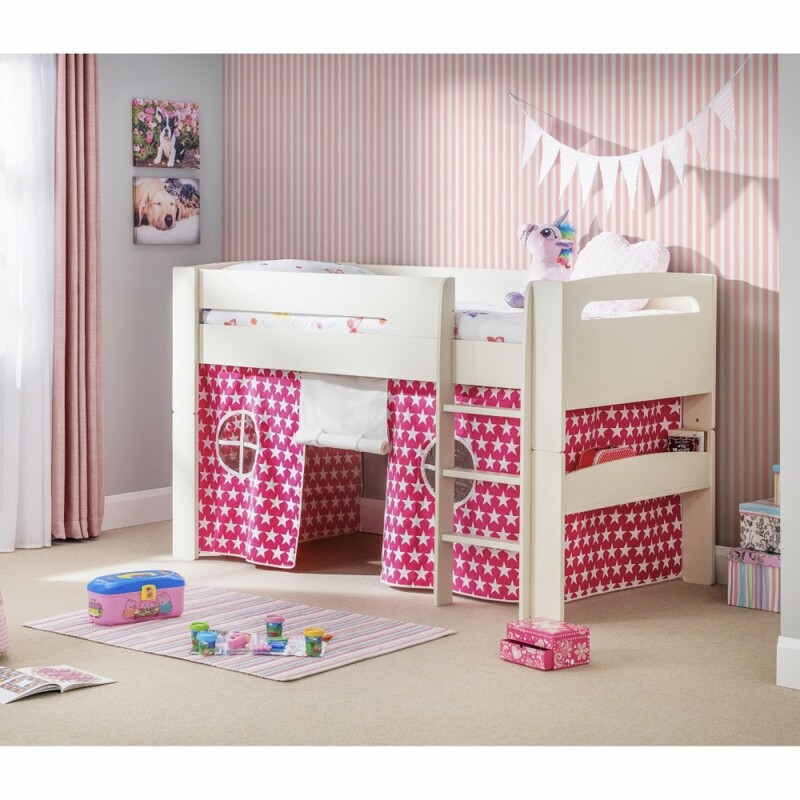 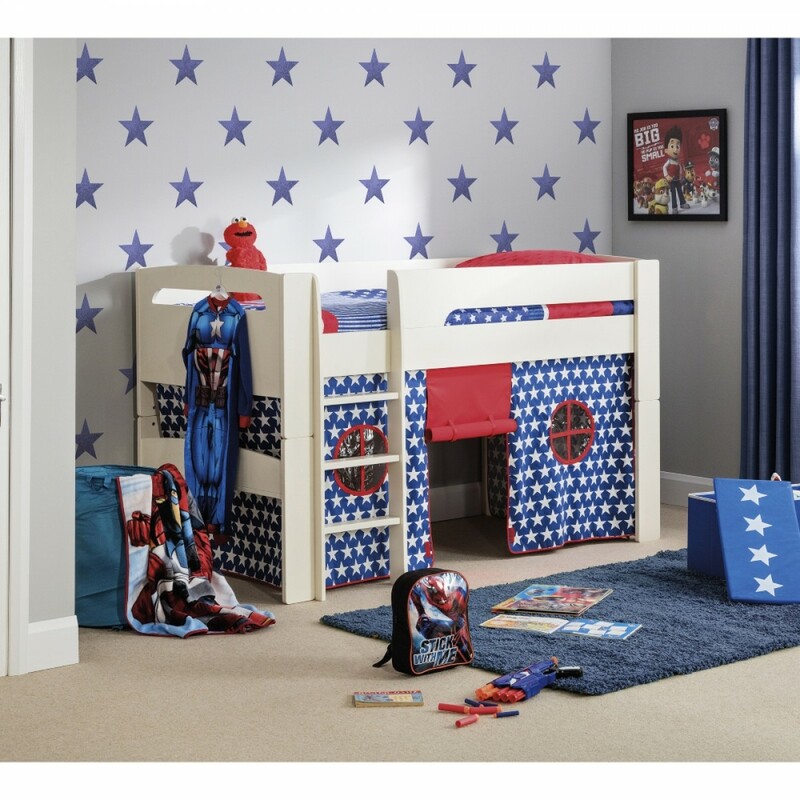 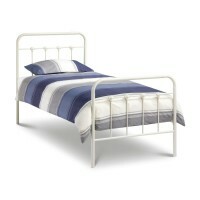 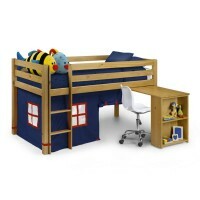 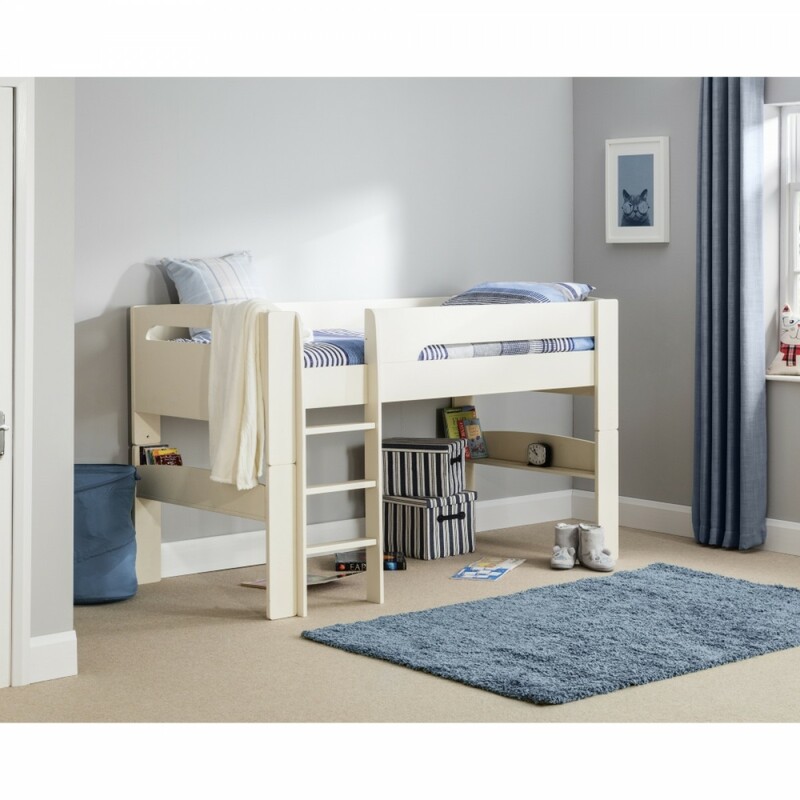 The ladder can be assembled on either side of the bed.